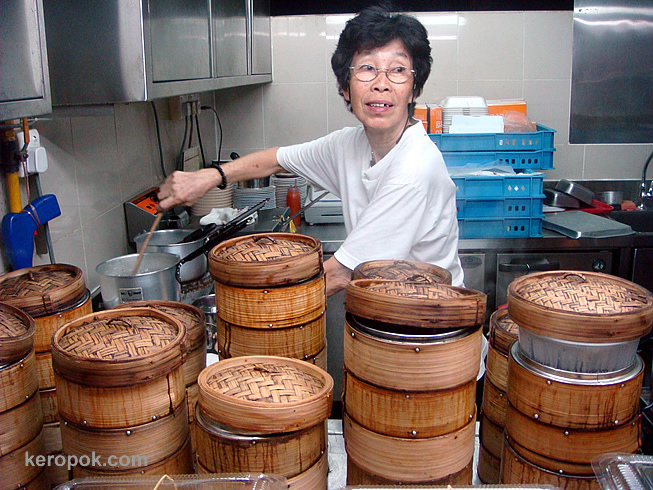 'Boring' Singapore City Photo: Dim Sum for Supper? 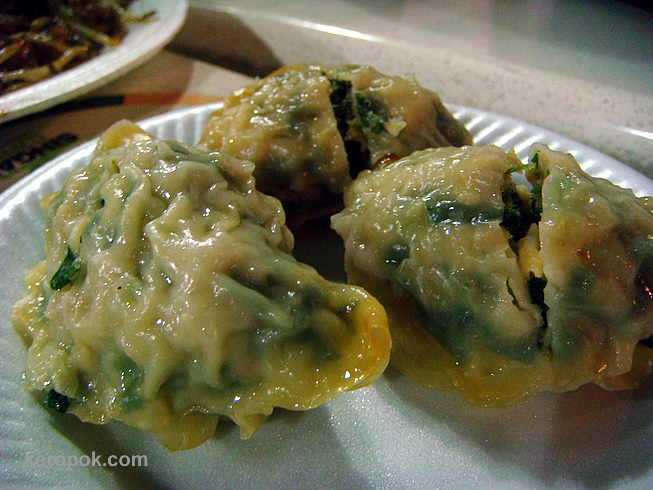 Can have supper every night loh, especially when one gets older :P But the kuchai dumplings is one of my fav :) Feel like eating 1 now! Yummy!!! Between the porridge (which is good for you, I know) and the dumplings, I'll have the dumplings thank you very much! most people do! i feel like having char kway teow now actually!